Are you interested in buying your very own house anytime soon? Or are you looking to get a new home somewhere else? Whatever your goal might be, purchasing a house is certainly an exciting and rewarding experience. Since you are making a huge commitment that greatly impacts your financial wellbeing, it is well worth considering getting a JPMorgan Chase Mortgage to help you finance your dream home. Read on to find out the benefits of this loan and how you can apply for this mortgage today. One of the most inviting features of the JPMorgan Chase Mortgage program is their exclusive rate program for their Chase private clients. Under this, you can gain exclusive access to enviable rate discounts both for purchase and refinance mortgages. Bear in mind that these mortgages and rates are based on your total deposits and investments with the company. 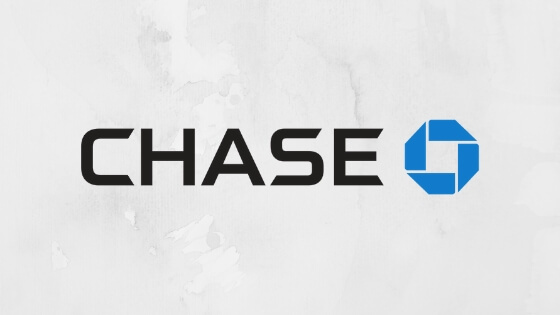 Another great offering under the JPMorgan Chase Mortgage program is their exclusive Chase Homebuyer Grant. Under this, $3,000 worth of financing will be given to individuals to help their finance their closing deals or to pay their down payment. Applicants who are interested in getting a JPMorgan Chase Mortgage can also get in on a jumbo mortgage offering. Here, you can get financing for up to 89.99% of your home’s value. Other perks of working with the company include having the chance to make your assets work for you. If you have personal financial assets, you can get a simplified application process that helps you get approved at a faster rate. The best of all, you get to choose from varying types of loans and the loan terms you wish to undertake. With this, you can choose and customize a program that fits your financial situation. Applying for a JPMorgan Chase Mortgage can be done by filling out a prequalification request application form on their website. By creating an account, you can provide additional documents and track your application all from the comforts of your own place. Aside from your personal information such as email, address, and contact numbers, the bank will also ask for other documentation. These include financial documents such as tax returns, employment details, income information. Your W2 statements, pay stubs, bank statements, 401k statements, monetary gifts, and assets are just some of the information that will be required of you. If your application is approved, you can take out a loan that can go above $625,500 depending on your creditworthiness. Fixed rated loans typically have an interest rate ranging from 3.375% to 4%, with an APR range of 3.521% to 4.062% with a 15- and 30-year fixed rate loan. Meanwhile, adjustable rate loans of 5/1 LIBOR ARM and 7/1 LIBOR ARM have an interest rate of 3.5% and 3.625% respectively. These have an APR of 4.548% and 4.426% as well. Purchasing your first home can be intimidating. However, with the help of the JPMorgan Chase Mortgage program, you can finally get the home you have been longing for.